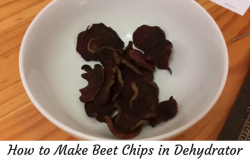 Tag Archives for " chips "
Many of you must have heard about making healthy dried chips of bananas, apples or kale in a food dehydrator. 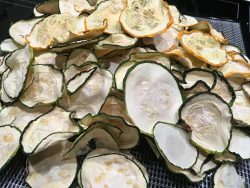 Even today many users still ask me - Can you make potato chips in a dehydrator? Yes, you can make potato chips in a dehydrator.